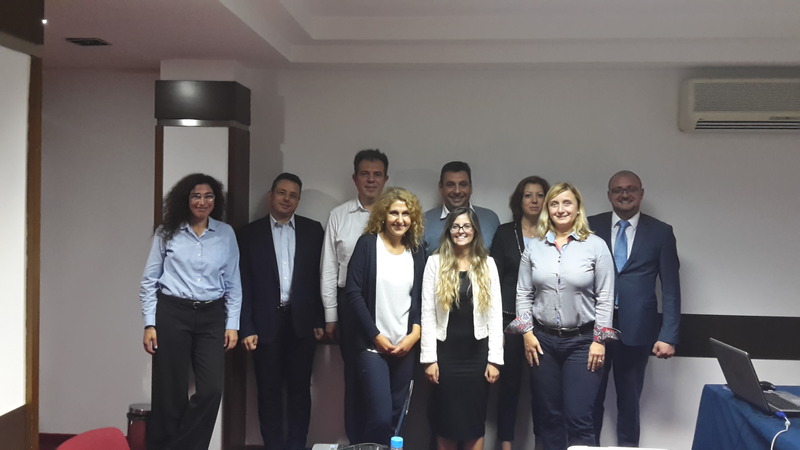 The Lead partner of the i3 project organized the kick-off meeting of the partnership in Sofia, on 28 September 2017. 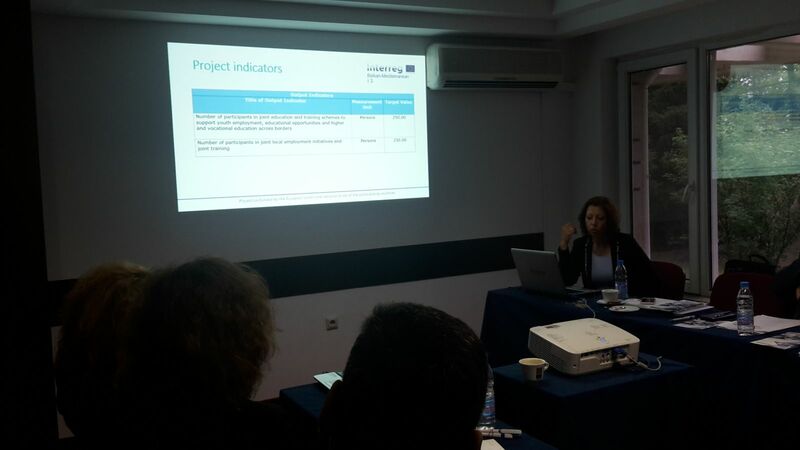 All partners had the opportunity to present the activities of the project and analyze further their responsibilities in relation to the budget and the deadlines. In addition, all partners discussed the main issues of the project that are to be materialised in short time.